* Turn on the power, player automatically play media files, 24 hours of loop playback, no standby mode, 4K(4096×2160) and 1080P HD image output. Support external HDMI input, two is made one HDMI switch. 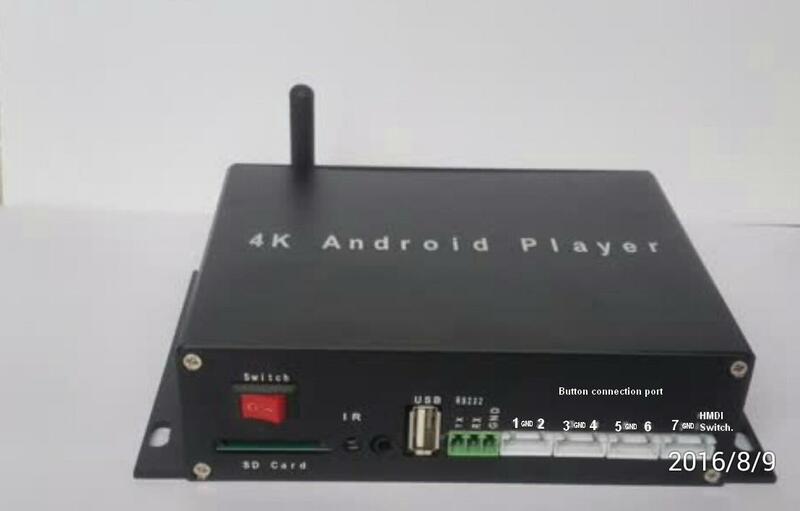 * Support the connection communication serial port RS232 command code control player media file playback process.